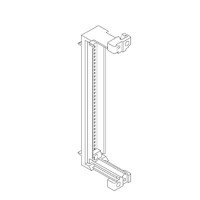 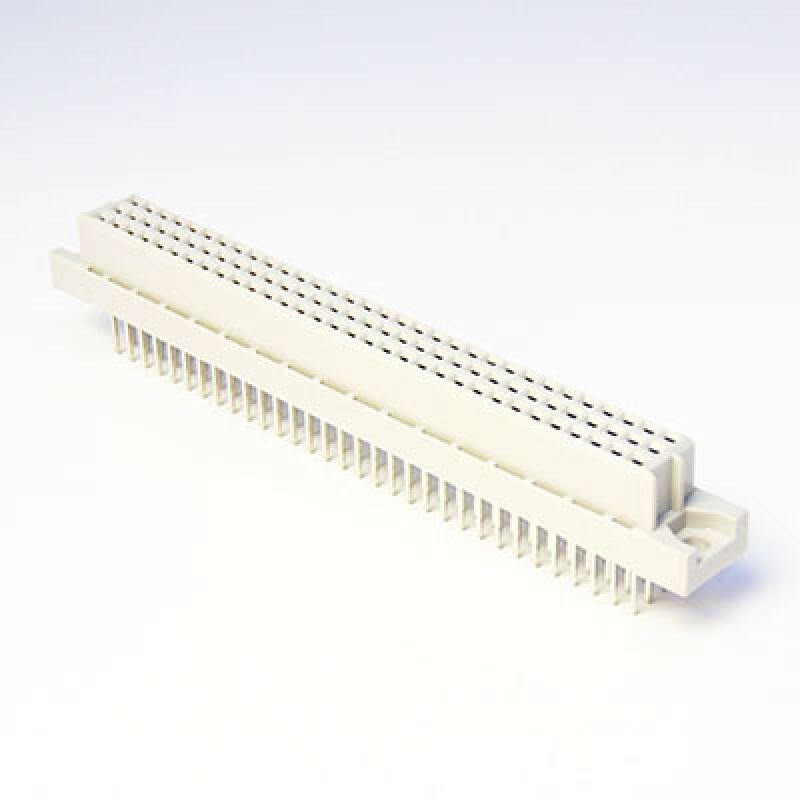 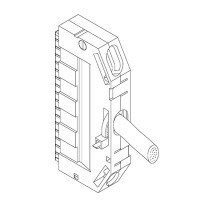 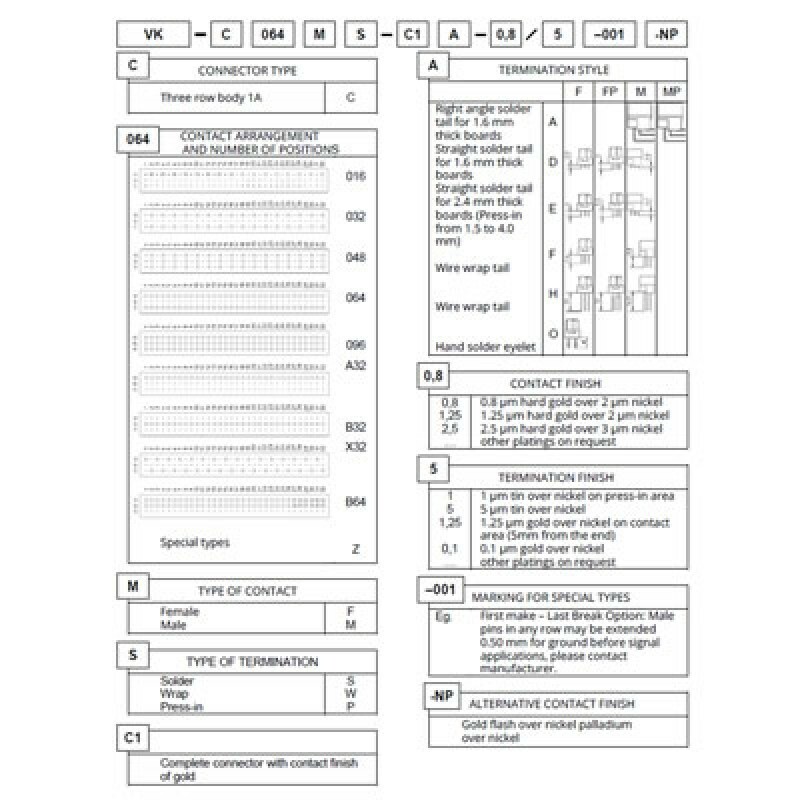 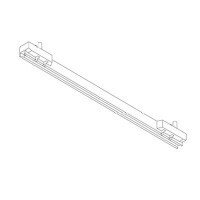 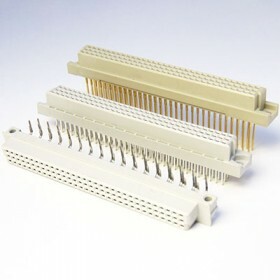 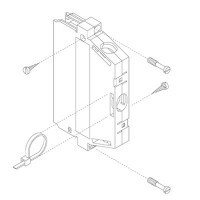 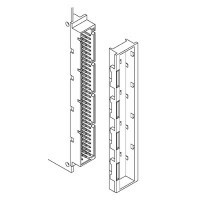 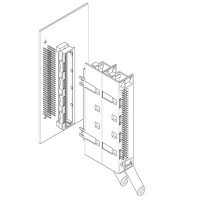 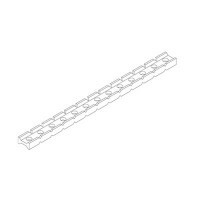 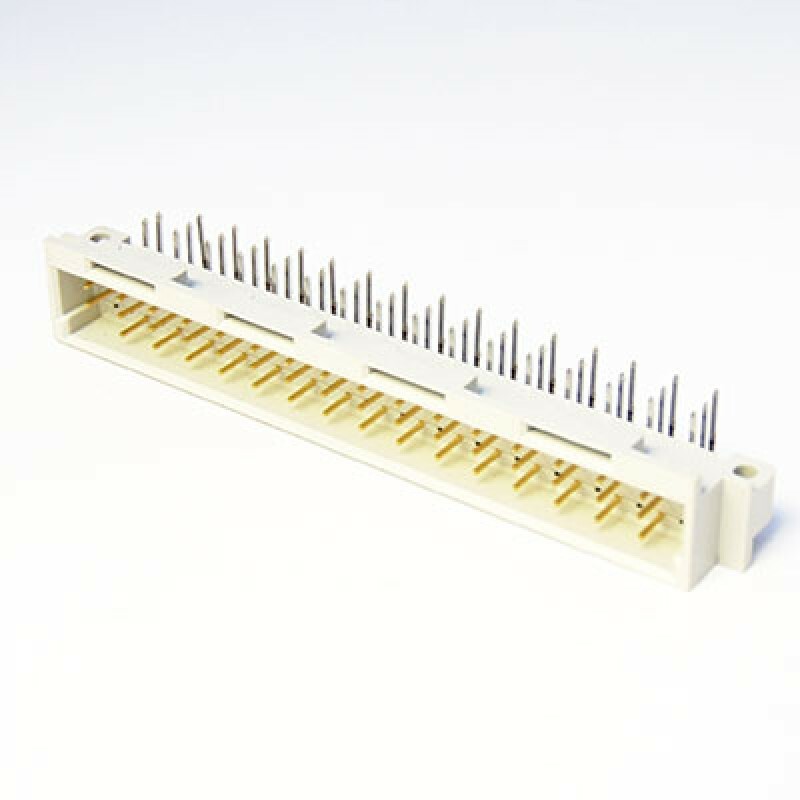 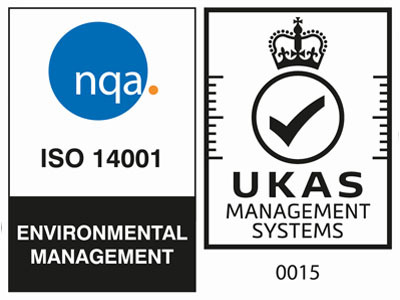 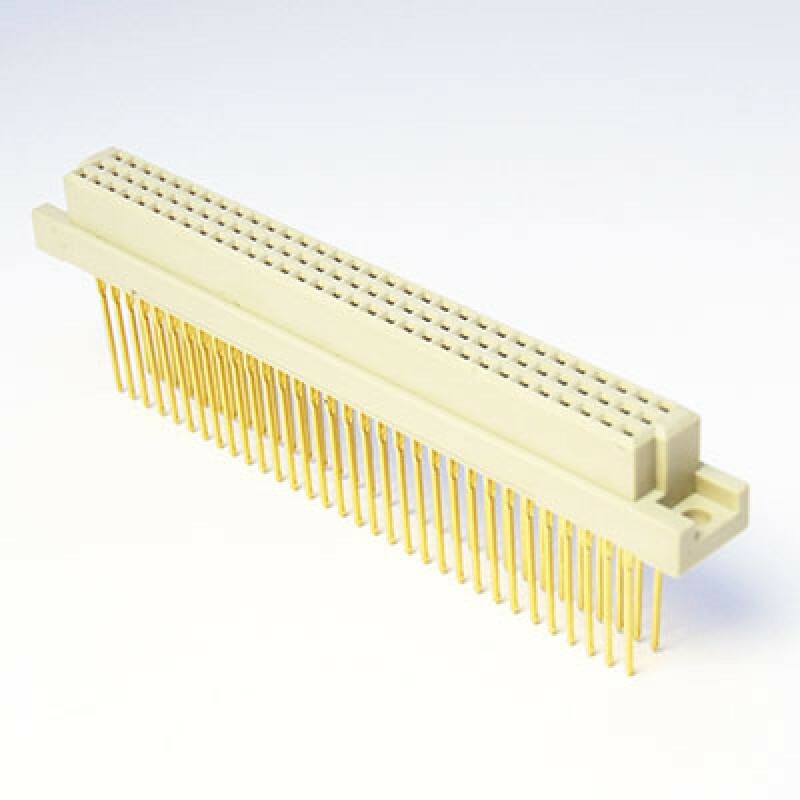 The DIN 41612 C type body offers an array of contact arrangements over 3 rows. 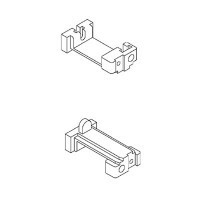 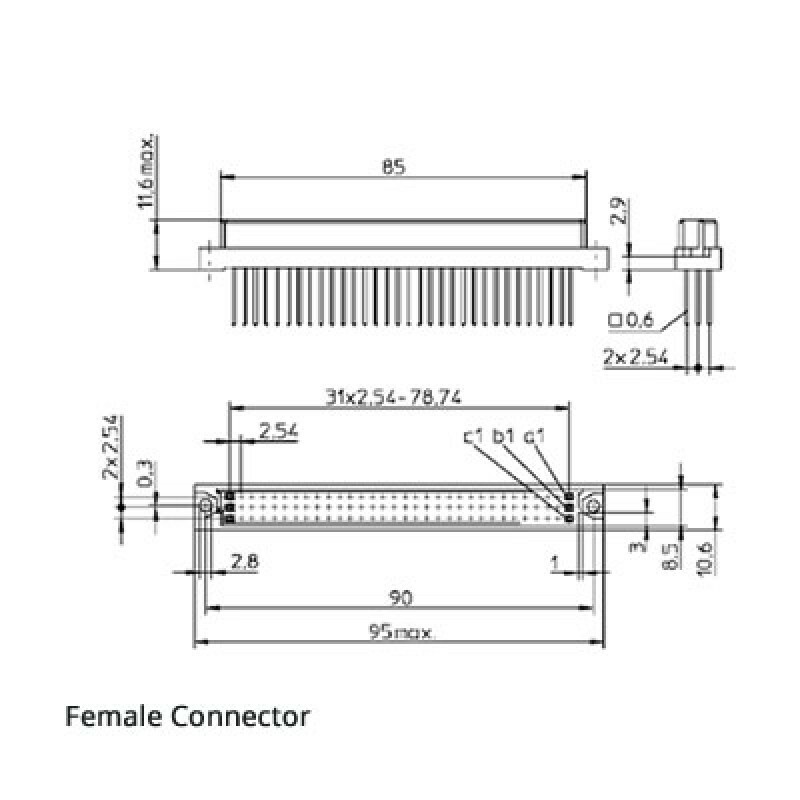 The standard C body has an overall size of 95mm and can be in both male and female connection types. 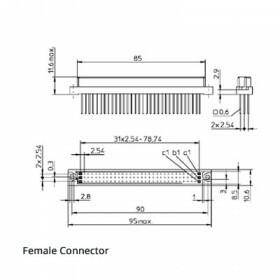 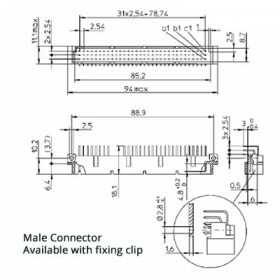 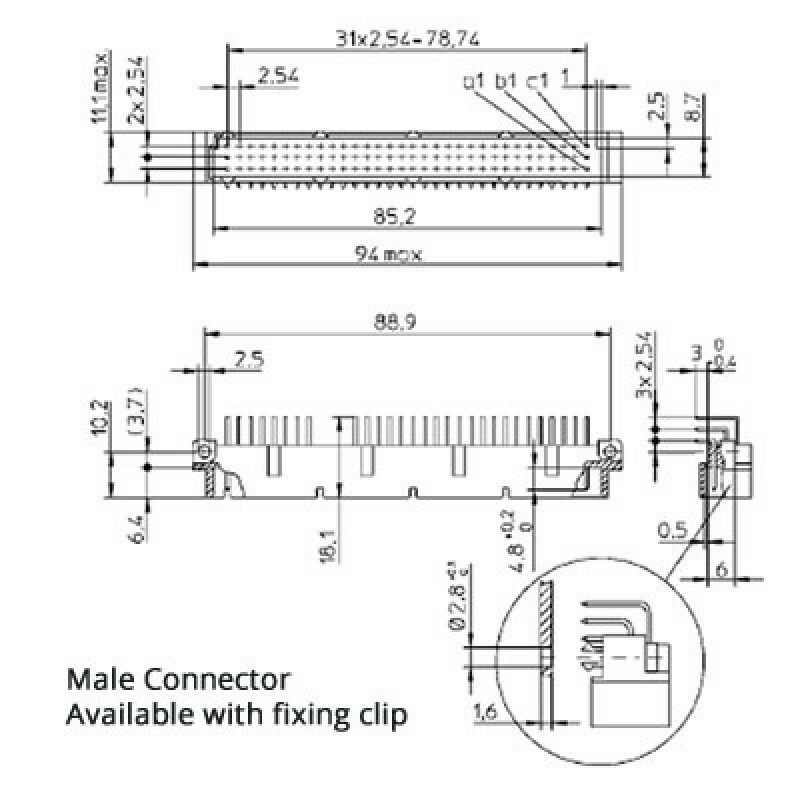 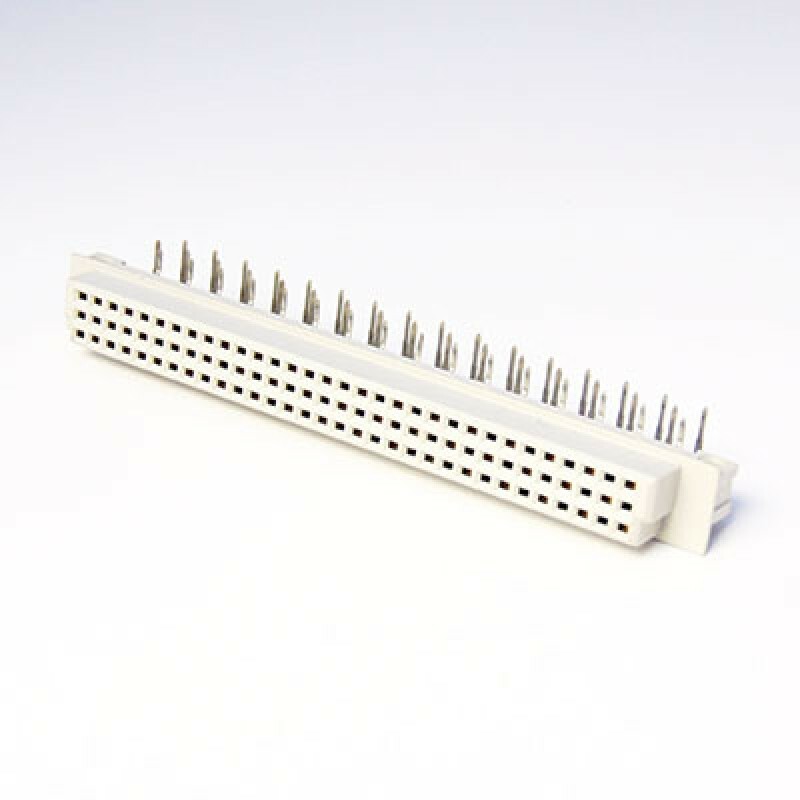 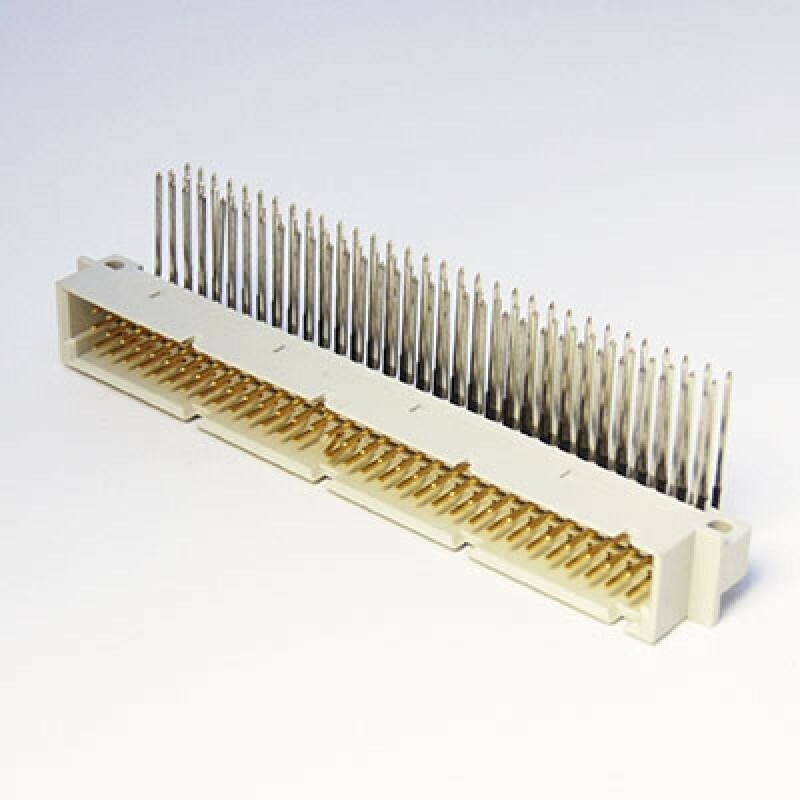 This is a PCB mounted connector and is offered with right angle and straight solder tails for 1.6mm PCB thicknesses .For PCB boards of 2.4mm thick or if press-in termination is required for 1.5 to 4.0mm depth, then a longer straight solder tail specification is available. 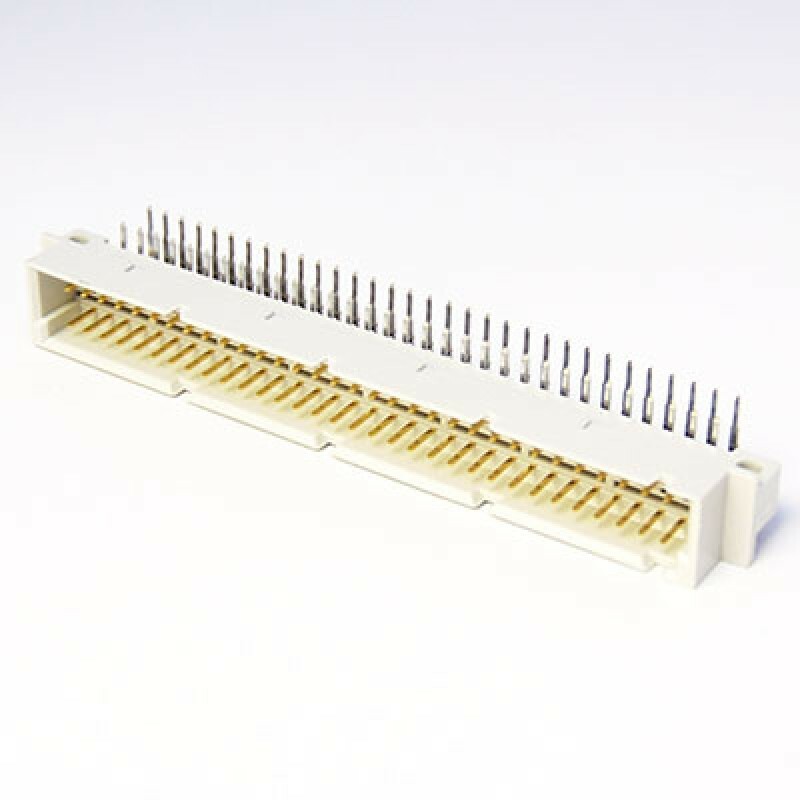 Wire wrap tail and hand solder eyelets are also available.